The Philippines has no plans of revoking tough mining regulations imposed in the last year and which led to last week’s dismissal of Natural Resources Secretary Regina Lopez, President Rodrigo Duterte said on Wednesday. But the new head of the environment office, Roy Cimatu, says it is possible to balance mining and natural resources protection. Authorities, however, seem willing to ease up on a crackdown unleashed by the ousted minister, with the new head of the environment office — Roy Cimatu — saying he believed it was possible to balance mining and natural resources protection, Reuters reports. "I intend to listen to all the voices out there and make full use of our powers and resources to ensure that these various concerns, some of which often times clash, will be properly and judiciously addressed," Cimatu, a former military chief, was quoted as saying. His predecessor, a well-known ecologist, spent the last 11 months taking aim at the mining industry, which she blamed for environmental damage in the country. She began auditing all mining operations shortly after her appointment in June, accusing miners of violating environmental laws and revoking permits. 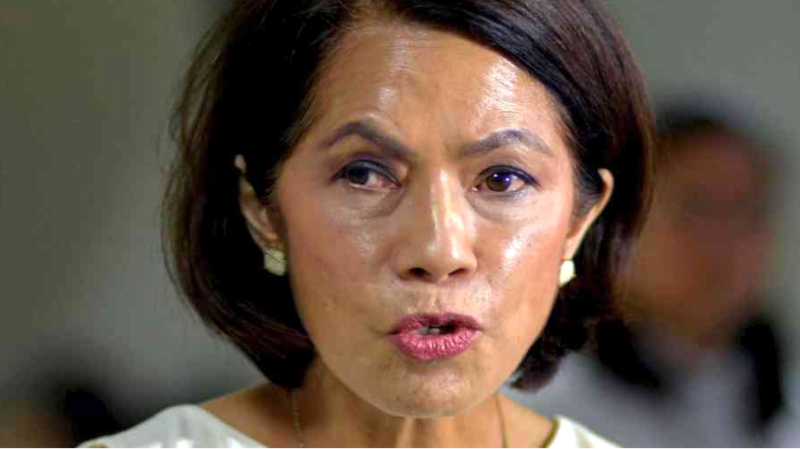 She also ordered more than half the Philippines’ mines to shut down, though no operations have been closed yet, as companies are in the midst of an appeal process that can only be settled by the President. The Southeast Asian nation is the world's top nickel ore supplier, so Lopez' crackdown on the country's mining sector has caused prices of the metal to spike at times. Nickel futures slumped on the London Metal Exchange more than 2% following the news of Lopez's dismissal.